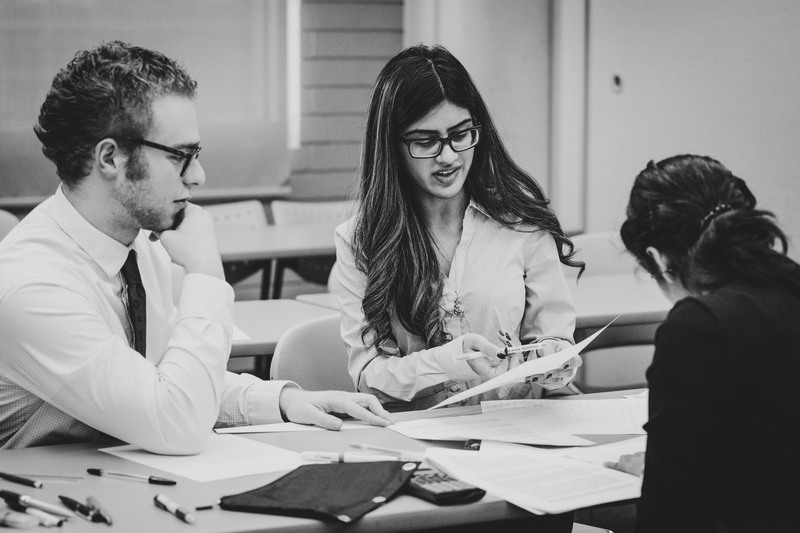 A team of four University of Guelph-Humber Business students has placed second out of nine teams at Dalhousie University's Ethics in Action Case Competition. 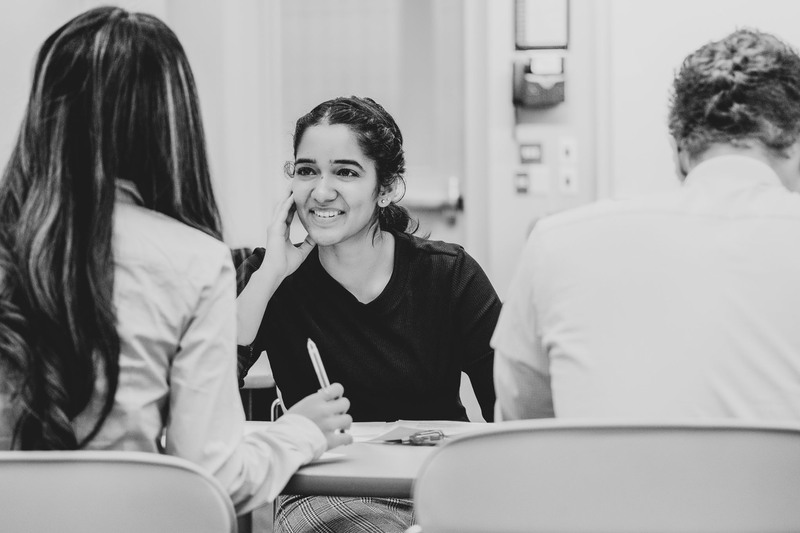 Daniel Bielak, Jhanvi Jamindar, Dilshan Jayasinghe and Shirin Monga spent months preparing to represent UofGH at the annual event in Halifax, which UofGH won in 2016 and 2017. Since Ethics in Action draws the top competitors from undergraduate and graduate programs across the country, the University of Guelph-Humber team spared no effort in its extensive preparation. 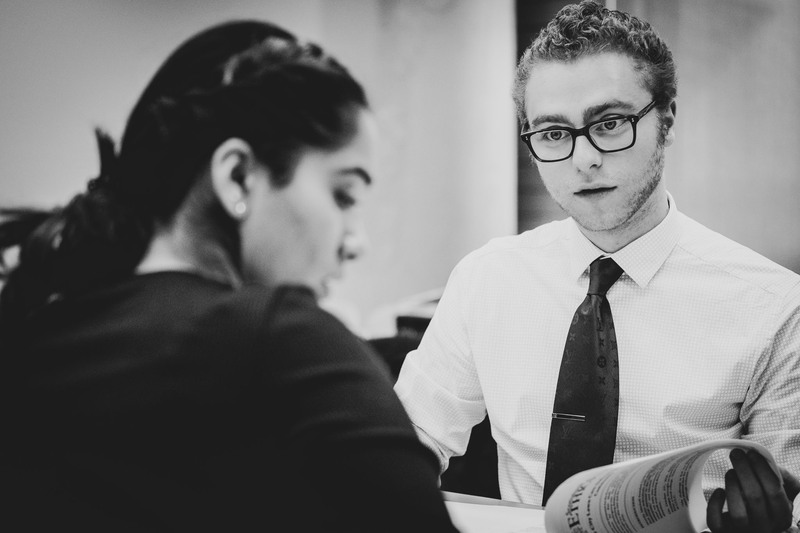 “Each team member will have invested 100-plus hours of personal time into research, strategy sessions, mock case presentations and the actual competition,” said Business Assistant Program Head Justin Medak, who has been integral in preparing UofGH students in their pursuit of case-competition success. Given the level of competition, the result was rewarding for the students who participated. "Ethics in Action is a national competition where we are up against some of the top universities across Canada. I was a bit nervous to be competing at a national scale at first, but I was mostly excited as competing in case competitions have been one of my favourite co-curricular activity during my university years," Jayasinghe said. "It was a great time meeting different teams from all over Canada and the spirit of the competition was incredibly strong as we all want to be the very best. 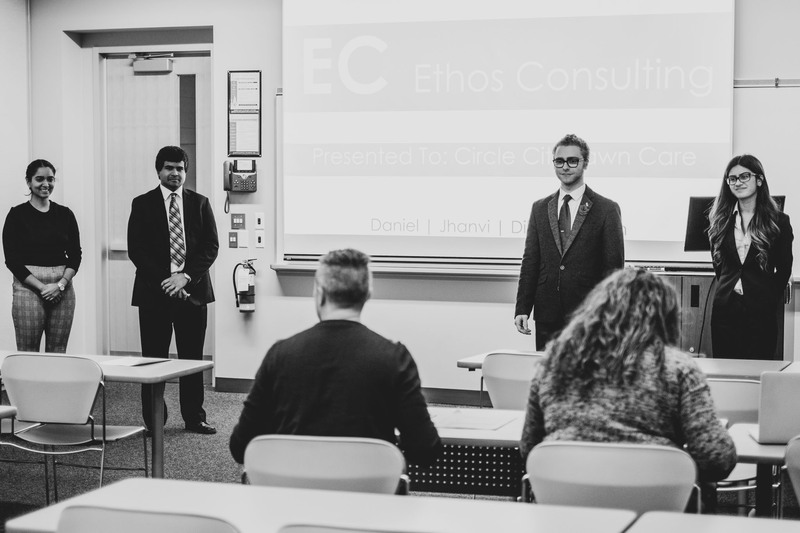 Overall, Ethics in Action has been one of the greatest case competition experiences I had and I feel super honored that myself and my team placed second representing the University of Guelph-Humber." UofGH has excelled at case competitions around the world in recent years – including a record 54 placements in 2017-18 – but the Ethics in Action Case Competition provided a slightly different kind of challenge. 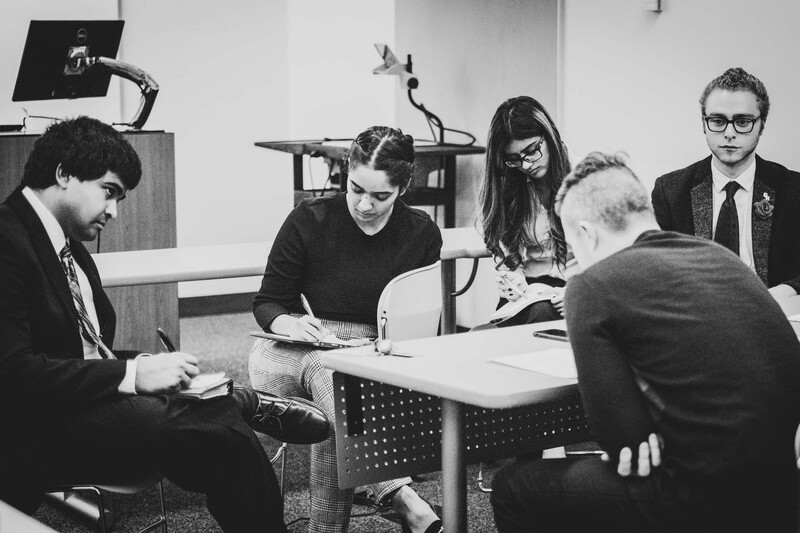 The competition presented students with complex ethical dilemmas that they were likely to encounter in the real world. 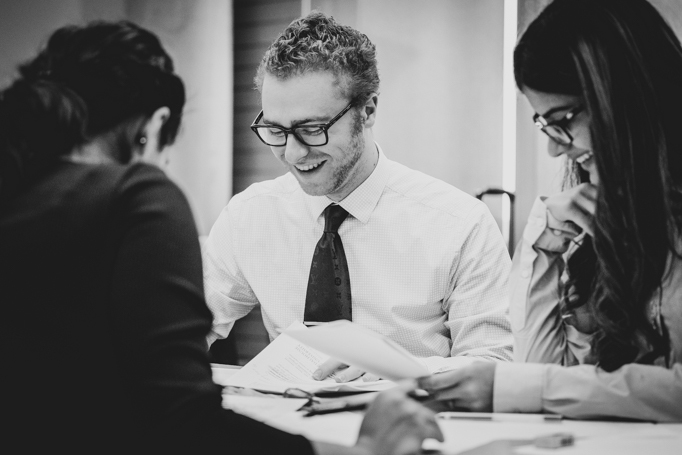 Competitors were then tasked with providing solutions that reinforce Ethics in Action’s mandate, which includes open and honest communication, the provision of specific guidelines regarding what constitutes ethical conduct, and the design of systems to support and hold employees accountable for ethical behaviour. “Ethics in Action is different from other competitions because it tests one’s ability to make the moral choice,” Monga said. “This competition simulates a real-life scenario where we have the duty of making the right decision with the information we have. 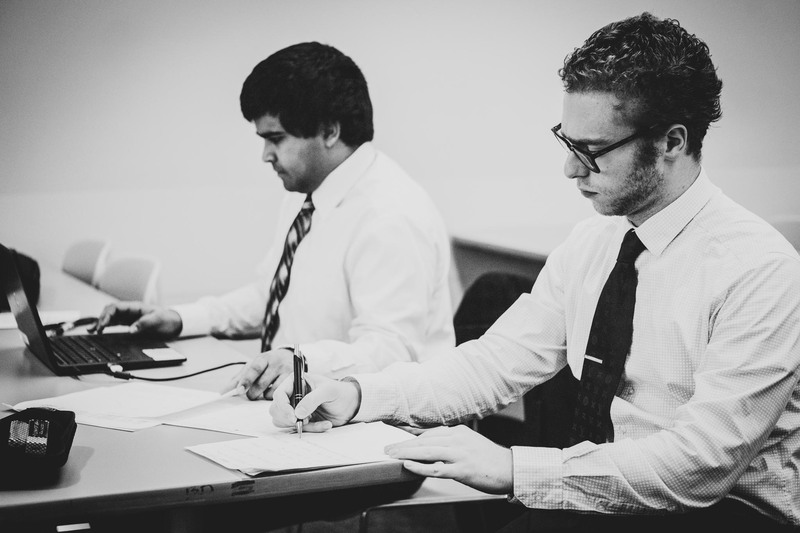 The competition tasked students with preparing two separate presentations for judges. 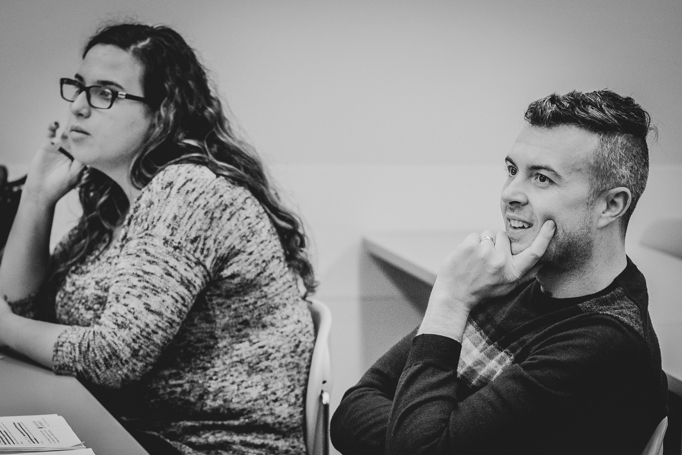 For the first, students were given 10 days to prepare a deep-case analysis and presentation. The second presentation, meanwhile, allowed students only three hours and no resources to craft a solution to a business problem that includes an ethical dilemma. “Ethics in Action is completely different from all the other competitions I have competed in because of the lockdown element,” Jamindar observed. “Teams are placed in a room with no internet or communication tactics. We are then required to create a PowerPoint presentation from scratch in order to solve the issue present in the case. To practice, Medak gave the team a sample case before putting them under lockdown for three hours. 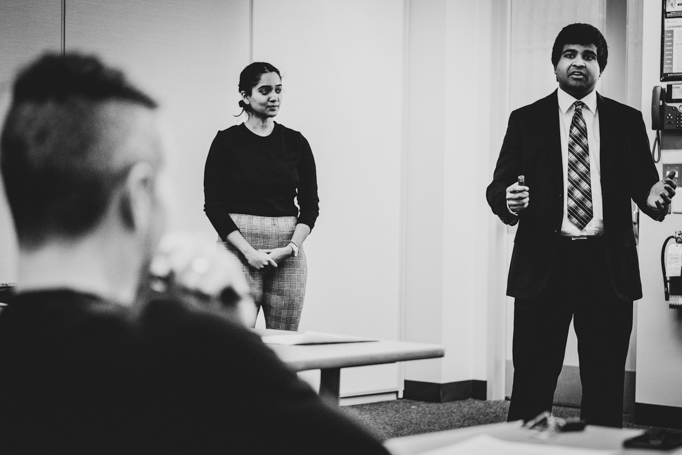 After that, the competitors presented their solution in the form of a 12-minute presentation to Medak (as well as at times Business instructor Charles Janthur and other students and alumni who have volunteered to help), followed by a Q-and-A period. That was followed by a two-hour debrief session with Medak. 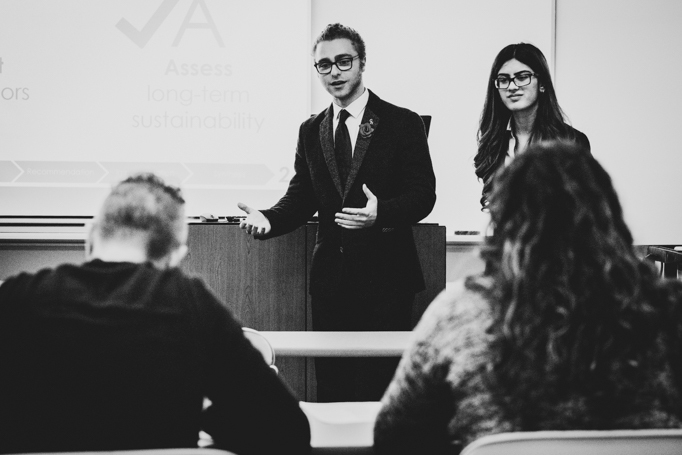 Although the four students comprising this year’s UofGH team were competing at the Ethics in Action Case Competition for the first time, all have found significant success at other competitions. In the past, Jayasinghe (with seven placements), Bielak (five), Monga (four) and Jamindar (four) have amassed 20 top-3 victories combined. The competitors credit Medak with investing his personal time in ensuring their success. 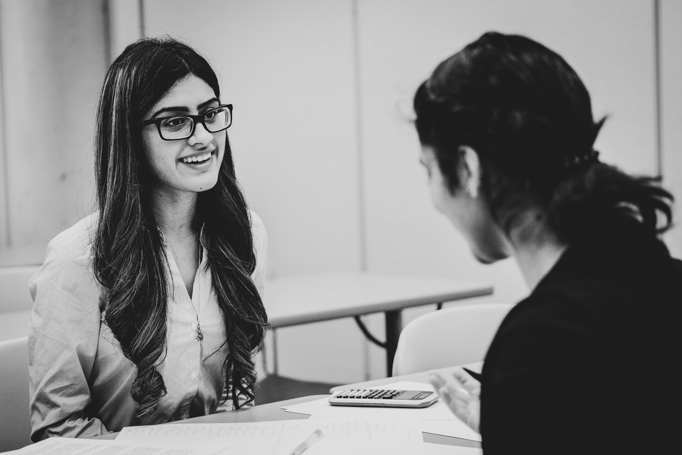 All have also found that the skills demanded by case competitions – working quickly under pressure, collaborating effectively in a team, preparing polished presentations, and speaking publicly with confidence, as well as the wealth of lessons contained in the actual content of the work – have served them well in the classroom and beyond. 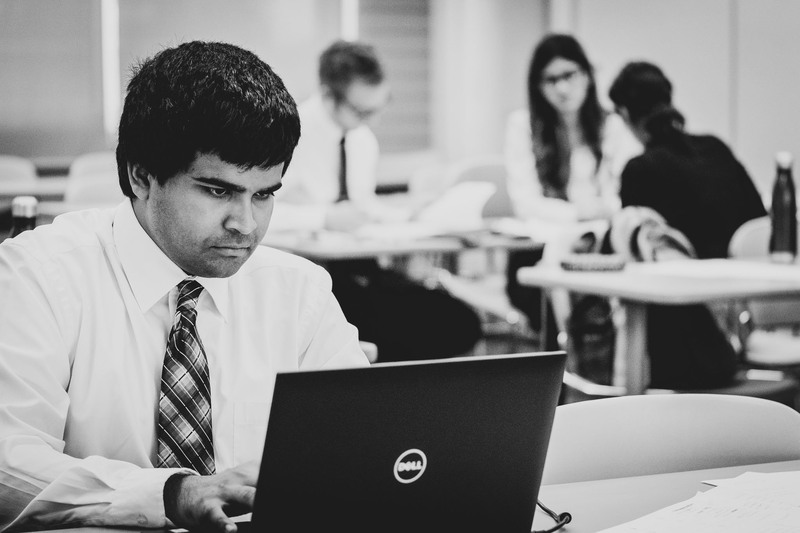 “My goal in participating in competitions was to grow personally and professionally,” Monga reflected.